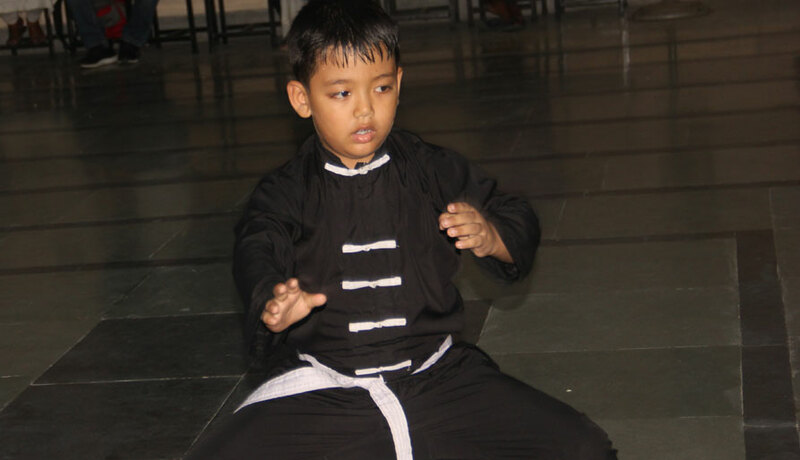 The 5th North Bengal Kung-Fu Training Camp was organized at Himalayan International Residential School on Sunday, 12th of August, 2018. Ninety five students from five schools and five clubs took part in this training and belt grading examination. Twenty three students of HIRS were also a part of this event. Forty two students appeared for Karate and fifty three for the Kung-Fu exam. 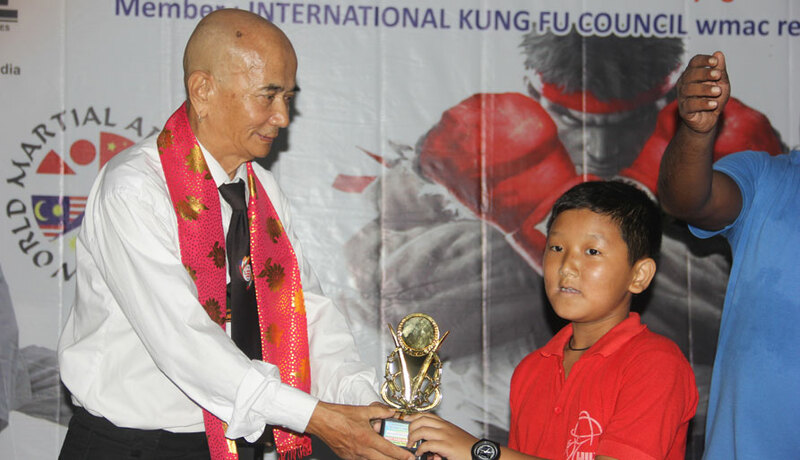 HIRS and Darjeeling Kung-Fu Association were adjudged as the best performers in the senior category. Mr. Himmat Singh, President of AIKKF, Mr. Papun Paul, Chairman of International Kung-Fu Council, Mr. Benugopal Ghosh, President of Kung-Fu Association of India, Mr. P T Bhutia, President of Kung-Fu Association of North Bengal and Mr. Vivek Agarwal, Director of HIRS were the guests of honour for the event. 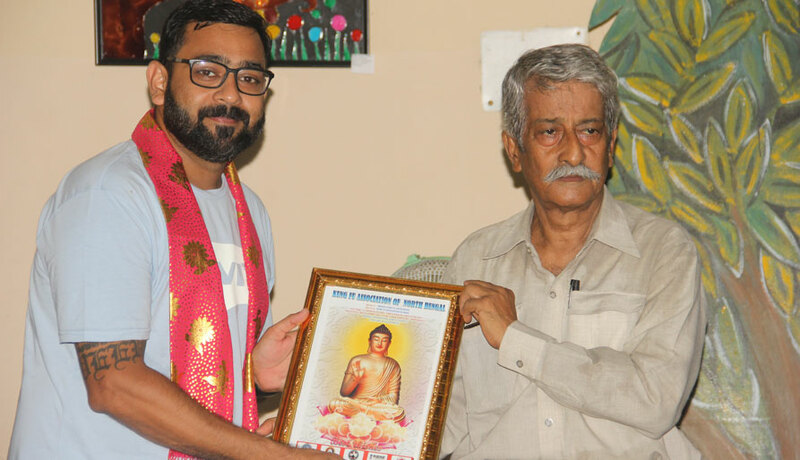 The program was arranged by Mr. Gautam Roy and Dr. Bikash Singh.